3884 Forester Boulevard Auburn Hills, MI. | MLS# 219009180 | The premier resource for all real estate information and services in Metro Detroit. Offer accepted-pending inspection. Wow! 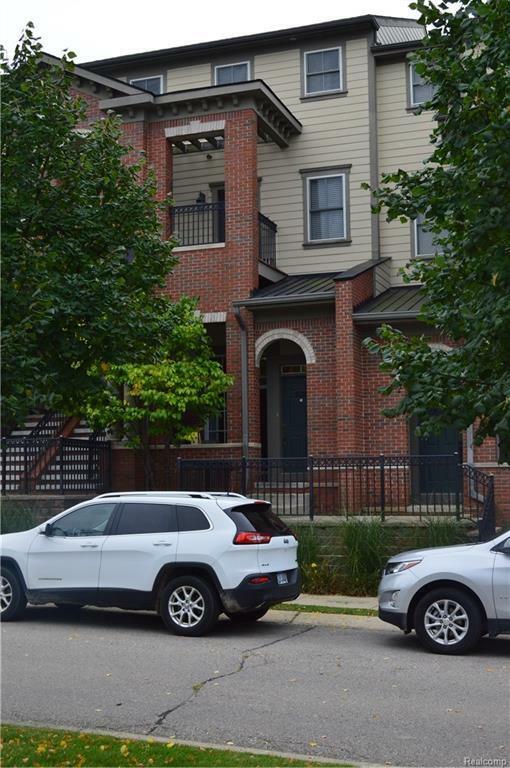 Private-entry townhouse condo with premium location across from common area. The light filled open floor plan is sure to impress with new carpet and flooring throughout. Grand entrance with two story living room is just amazing. Wonderfully spacious Master bedroom with walk-in closet and attached master bath. Second bedroom & an additional full bath make the upper level complete. Plus Flex area that has endless possibilities that is currently being used as an office and storage. Basement with washer, dryer and ample storage. Community park, pavilion, clubhouse, pool, hot tub, fitness room, TV room. meeting room, kitchen & banquet room. LOW, LOW HOA DUES and it includes all this?! YUP and it INCLUDES WATER too! The community hosts social events throughout the year as well. If that wasn't enough?! Right next to the shopping plaza, walking distance to Auburn Hills Park & Skate Park & easy access to I75 and M59! Yes...pets are welcome!